Los chalecos son esa prenda que es ideal para dar un cambio total a un look. Pueden ser de tela, piel o tejanos y permiten dar un toque informal a un vestido o una falda. A mi la combinación que más me gusta es vestido largo con chaleco tejano, aunque como podéis ver se puede llevar con shots, faldas largas, faldas cortas o pantalones. ¿Cómo combináis vosotras los chalecos? 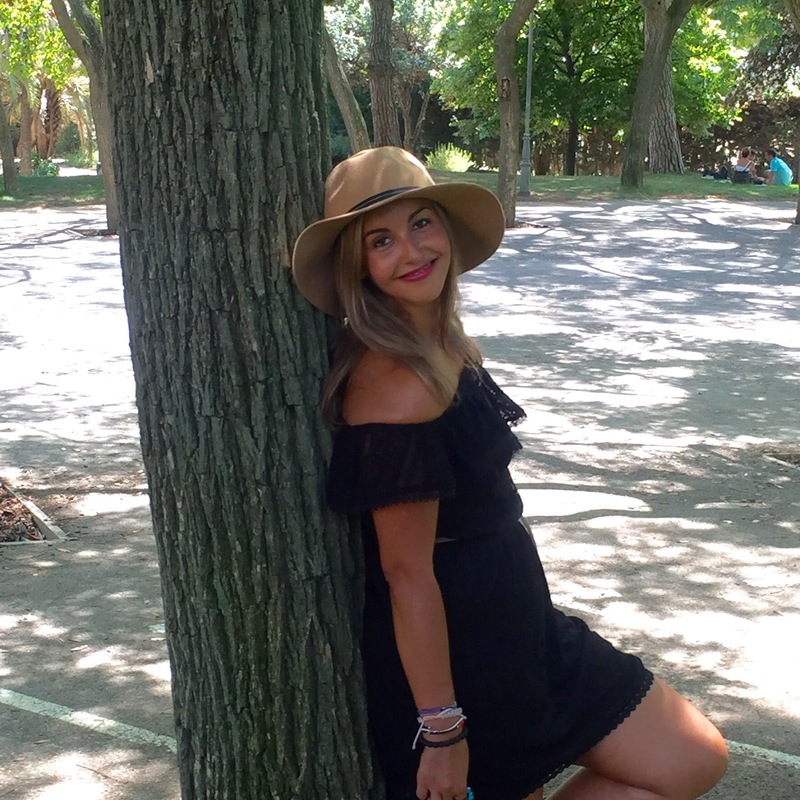 Os dejo una selección de looks street style que he ido recopilando en Pinterest. The vests are a garment that is perfect to change an outfit totally. They can make of leather, Denim or silk and they can give an informal touch to a dress or a skirt. 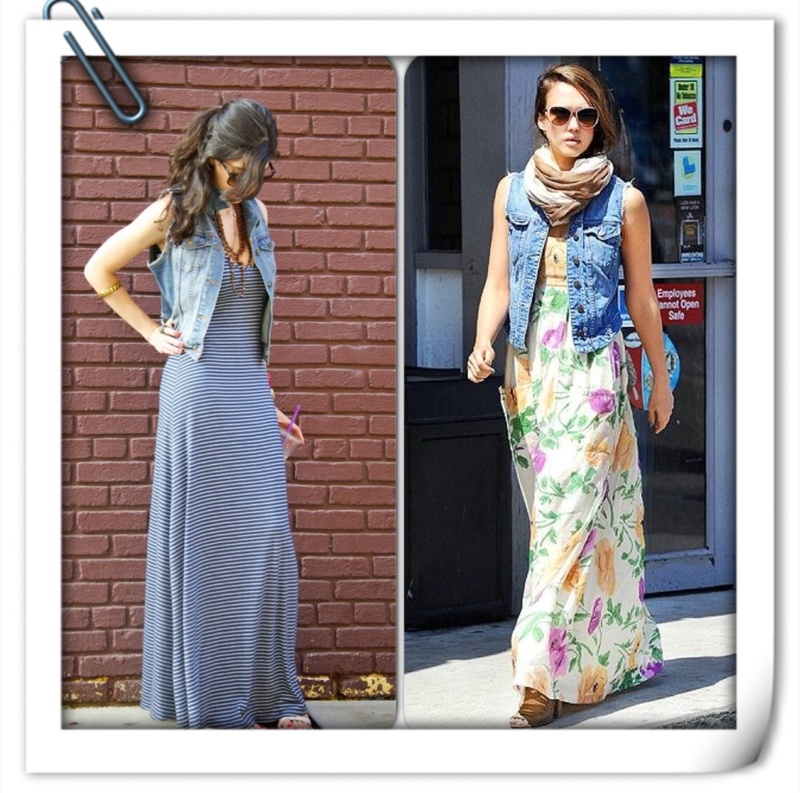 I love the outfit of a long dress with a Denim vest, but you can see in this pictures you can wear it with shorts, long skirts, skirts or trousers. How do you wear the vests? 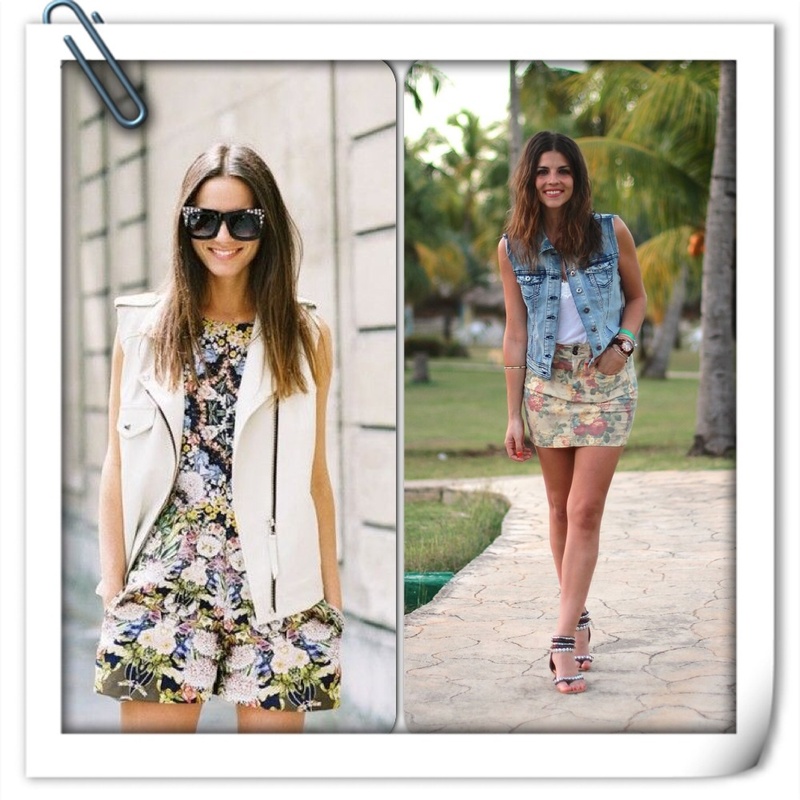 I show you a selection of the street style outfits that I have been picking in Pinterest.